Last week, New York's new $25 billion neighborhood was unveiled to much fanfare (and plenty of celebrity guests). 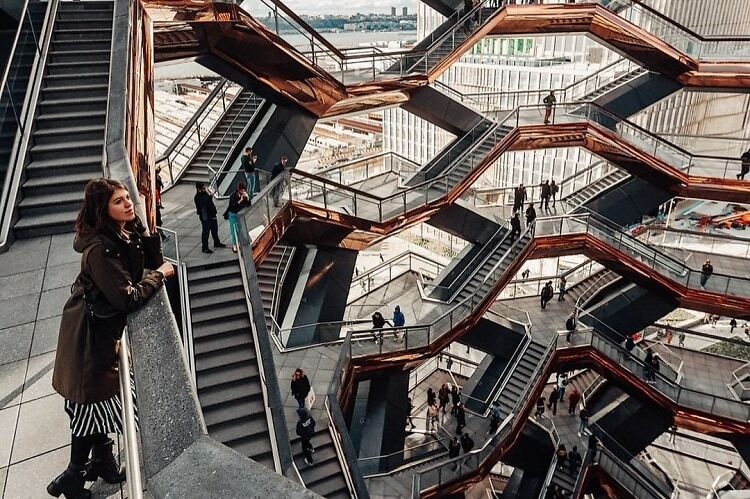 Needless to say, the sprawling complex, featuring everything from shops and restaurants to performance halls and even a certified New York landmark, is filled with photogenic moments and Insta-worthy destinations. Click through for the 10 things you need on your feed.